This is your official introduction to the craft beer makers participating at the beloved annual event on July 15th. Each summer, craft beer aficionados and ale fans attend WGBH's Craft Beer Festival to sample dozens of brews from the best around, and to get a chance to learn more about the brewing process. Guests also enjoy some of Boston's best eats from local food truck vendors while enjoying live music. It's a fun time! Beer Works has over 15 rotating beers on tap at any given time, and a menu big enough to compliment any combination of them. Another big plus? It's the 2nd best place to watch a ball game. Only behind (literally) the Green Monsta'of course. Their flagship restaurant has been located across the street from Fenway since 1992. Idle Hands is well known for their craft Belgian beers. The Aeam and Adelais are both very popular, as well as Heide, Emelyn, Two Seam, and Proème. And we love that they're located in Malden; an area that's smack dab in the middle of spectacular local food boom. Founded in 1991, Ipswich Ale is one of the oldest craft brewers around. Their on-site restaurant, the Ipswich Ale's Brewer's Table, keeps 15 different tap lines going at all times and serves a diverse menu that compliments the beers. What's popular? The Original Ipswich Pale Ale, and the IPA. Also, their award-winning stone ground mustard? Delicious. Keg and can craft brewery; founded by musicians so of course there's a stage nearby for local artists to come and play. "Pizza & Pints Fridays". "Thirsty Taco Tuesdays". And a beer menu that's brewed all year long? The folks at Newburyport Brewing Company love making beer, and they know how to have a good time doing it. Craft cider; locally sourced apples. Prospect Ciderworks is one of the newest editions to the area, but already have a stellar reputation for brewing up some pretty amazing ciders. Fun fact? The first batch of apples they bought for their cider was from Prospect Hill Farm in Harvard, MA. The brewery isn't open yet but keep an eye out; it's happening soon. Craft beer; creative new recipes. A cool location. And lots, and lots, and lots of community involvement. 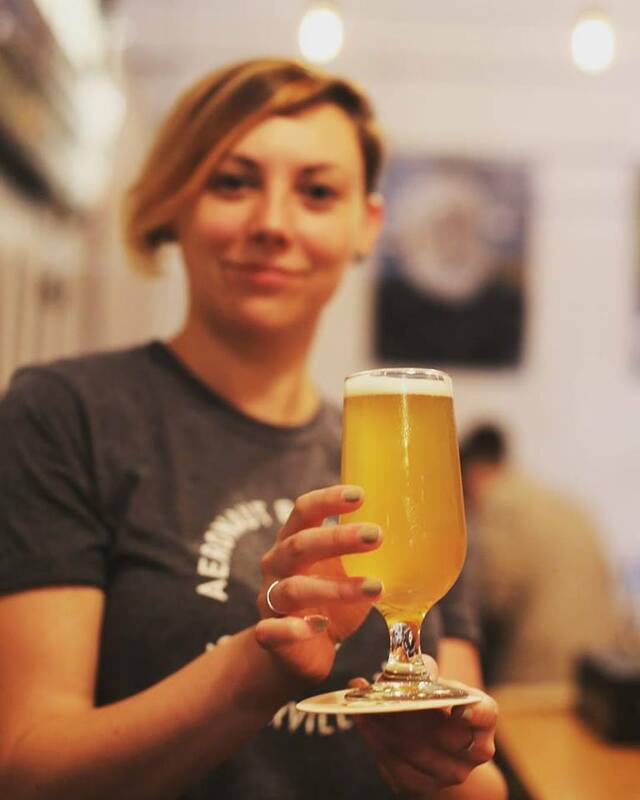 These are just a few of the things that Aeronaut Brewing Co. are known for, in addition to some pretty stellar beers; year round and seasonal. Bantam's original cider is made from apples fresh-pressed from Carver Hill Orchard in Stow, MA, that are fermented and blended at Westport Wineries in Westport, MA. We love them because their ciders are fresh, crisp, and their makers really understand the meaning of "locally sourced". New England-inspired cuisine; locally sustainable practices; a plethora of locally, nationally, and internationally awarded beers — just a few things that Cambridge Brewing Co. is known for. They're also the first commercial brewery in the U.S. to brew a Belgian beer. Consolation Prize. Glorious. Boom Sauce? What a time to be alive. Lord Hobo really knows how to make the beer. City folk can head to the beer bar in Cambridge for their samplings, in addition to a small plate menu designed to compliment what's on tap. And if you're feeling adventurous, head out to their taproom in the burbs for tastings and a tour of the 40-barrel brewery. A brewery — and tasting room — handmade by the Amish and shipped to the Vineyard; free samples for all beers on tap; outdoor games + live music every weekend among one of the most beautifully landscapes on the island. Plus they donate first 10% of all profits to Martha's Vineyard. We have the biggest crush on Bad Martha. Elysian Brewing Company operates four neighborhood restaurants and a brewery in Seattle. Known for classic styles and for innovation, Elysian has brewed over 350 different recipes since opening in 1996. They use a variety of unusual ingredients, and are seasonally notorious for their pumpkin beers. Each year Elysian hosts the Great Pumpkin Beer Festival, where dozens of different pumpkin beers are poured, some of them from giant pumpkins. Super healthy and super tasty ginger beer? Here it is. Farmer Willie's Craft Ginger Beer is gluten free and has 4x less sugar than other ginger beer. Instead, the alcohol is made with cold-fermented cane sugar and champagne yeast, and lemon juice and nutmeg is added to the brew, making it one tasty super drink. "Unique twists on traditional favorites." That's the brewing plan at Flying Dreams Brewing Company. Well, that and to brew their beers an average of 25% longer than other craft brewers do to "get it right". These guys don't mess around with flavor. Goose Island was built in 1995 and has more than doubled in size. The brewery brings you tasty pints using 32 fermenters, over 15 different yeasts, state-of-the-art filters, centrifuges and a 50 barrel JV Northwest 5 vessel system that brews 24 hours a day, 7 days a week. It turns out that making awesome brews is quite the science! Official "beer of the clam"; pop culture icon. And of course it has one of the oldest and longest histories of all the breweries in New England (check out their story). As a resident New Englander, it's not only your right, it's your duty to drink Narragansett. You can cook with it, too. Check out all these recipes. Award-winning Belgian ales, and a rotating edition of historical ales. And let's not forget the Game of Thrones special edition beer; paying homage to the struggle for control of the Seven Kingdoms in the hit HBO series, Bend the Knee is being distributed in a series of three collectible bottles, all finished in matte black and adorned with one of the Great House sigils. Ommegang is on fire. We can thank Sierra Nevada for helping launch the American craft beer movement we're enjoying right now. They brew several well known IPA's, but their Celebration Ale is special; credited as one of the first American-style IPA's to hit the U.S. market, and specifically made with fresh hops used within seven day of harvest. Sierra Nevada Pale Ale, the companies most popular beer, is the #1 selling craft beer in the country. True West brews their beer with all the same ingredients as everyone else; hops, grains and water. But they also have a secret ingredient; SUNLIGHT. Their brewery is powered by 100 solar panels, so they are truly shedding light on their brewing process! On top of that, the brewery lives in the same building as their restaurant, which means the taps are pulling direclty from the source. 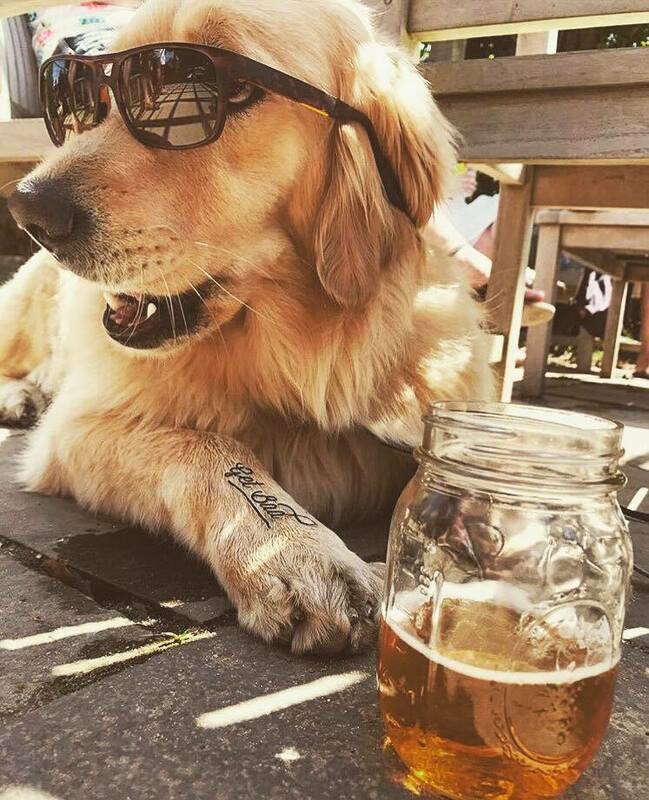 That's a reFRESHing beer. 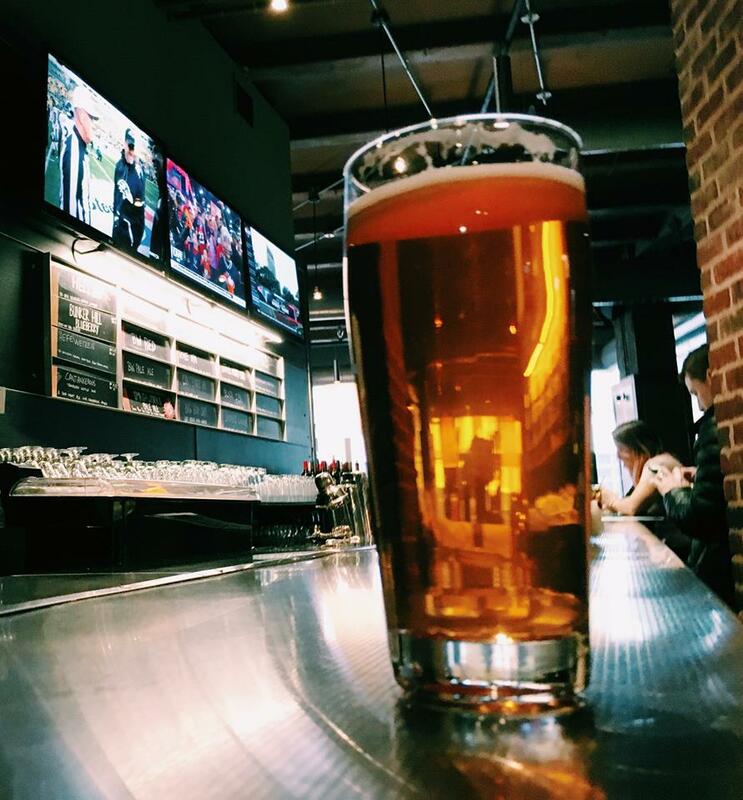 Not only does Wormtown Brewery name their beers after Worcester-specific events and locations, like the 7 Hills Session Ale, and the Blizard of 78, they're also located in the heart of the city, and have an amazing taproom that overlooks their entire brewing facility. Customers can have a pint while they wait for a growler and get a chance to hang out with the Wormtown folks who are always up for a chat. We're in love with how devoted they are to their community. Belgian-inspired beers aged in oak barrels; Allagash knows how to make a lasting impression on your beer drinking experience. Plus they locally source whenever possible, and are dedicated to sustainability and energy efficiency. A+! The Blue Point story all started with their Toasted Lager, a two-time World Beer Cup medal-winning American Amber Lager. Today, their Toasted Lager leads an extremely innovative lineup that's brewed with unique ingredients like local oysters, North Atlantic seaweed, and beach plums. This IS your boatyard beer. #9, Circus Boy, Low Key, Electric Peel, Single Chair... oh, just a few of the popular offerings of Magic Hat. Curious how they make them? Visit the brewery! 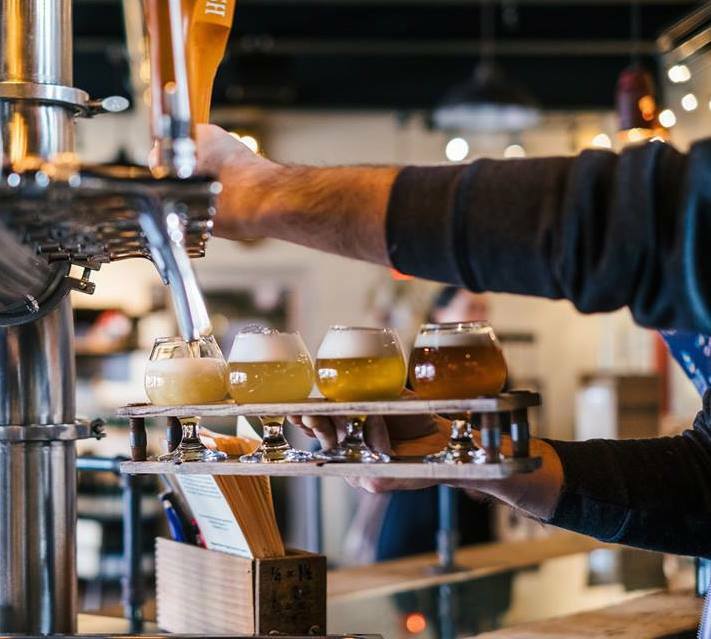 Visitors are allowed to take self-guided tours during Artifactory hours of business so that you can pair some locally sourced Vermont cheeses, and other menu offerings, with their beers, and see how it's all done. Switchback is a 100% employee owned company that has been brewing out of Vermont for 15 years. Their signature Switchback Ale, an amber ale made from five different malt varieties and a specially cultivated yeast; is a flavor combination that delivers an subtle hint of fruit along with a malty finish. Delicious! They distribute primarily in the New England area and some surrounding states, and use their taproom to showcase experimental experimental beers and limited runs. Traveler Beer Company is a unique craft beer venture from Alchemy and Science (A&S Brewing). Launched in 2012 with the mission of combining the European Shandy with American styles, the company has successfully created what we now know as the American Shandy; a refreshing mix of ale with any variety of carbonated soda and/or fruit juice. 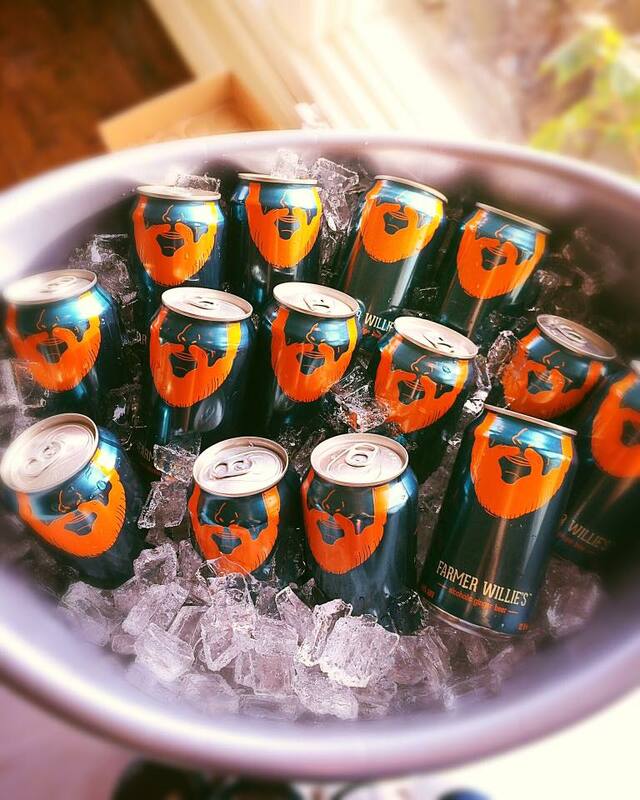 These are the perfect summer beer. Tickets are on sale now for the WGBH Craft Beer Fest, taking place on Saturday July 15th at WGBH. You can get your tickets here.